In the new interface of the blogger you can get your own custom robots.txt in blogger. Try to upgrade your blog to the new interface. ==> then Enable custom robots.txt content? ==> then enjoy you custom robots.txt in blogger as you need. 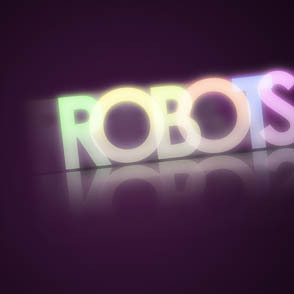 Now I finish creating custom robots.txt in bloggerIf you need any help do not hesitate to contact us.